This week our oldest Isabella began school, First Flight PreK and I found my emotions coming out as the first day became closer. We visited her classroom the week before, meeting the children and teachers that will be with her everyday. 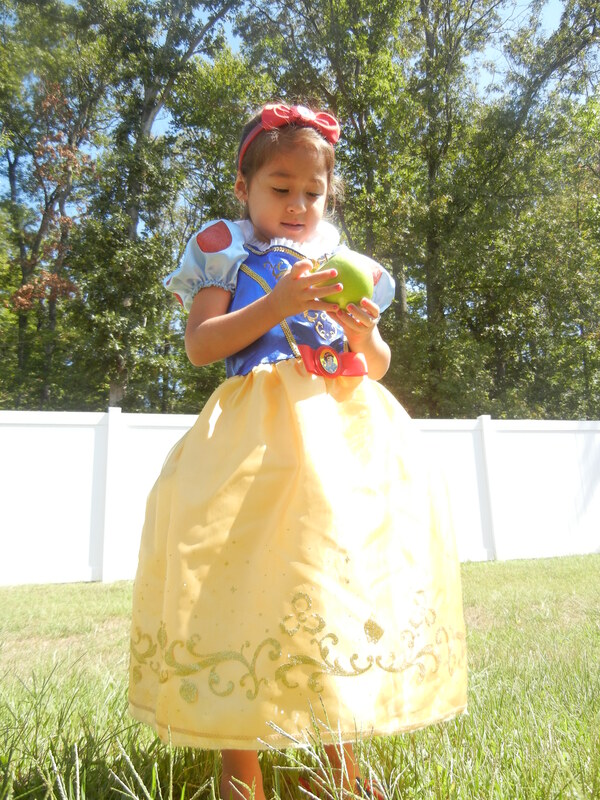 Such an amazing experience for Isabella I know, it will be great with the many things she will learn. 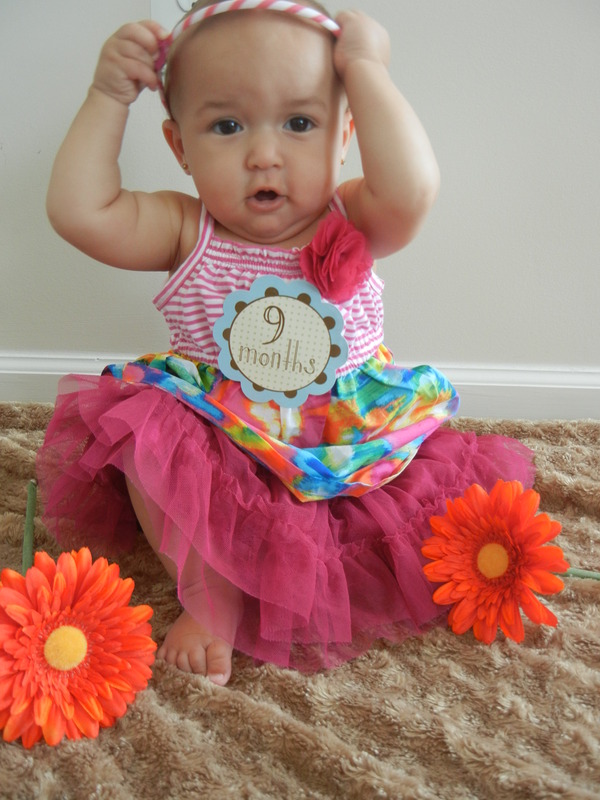 Colors, shapes, numbers, letters… I just can’t believe she’s already in school! I feel like I just witnessed her take her first steps. It was hard during the orientation just to leave her side, to not tell her how to do something or what not to do. We even went into a separate room away from the children which I must say got my anxiety going and it wasn’t even a full first day of class! The excitement in her eyes as I greeted her, she sat patiently at the table with one of her “teachers”. As the words about the day hours spilled out about what she and my sister did I saw her enthusiasm in everything they participated in. 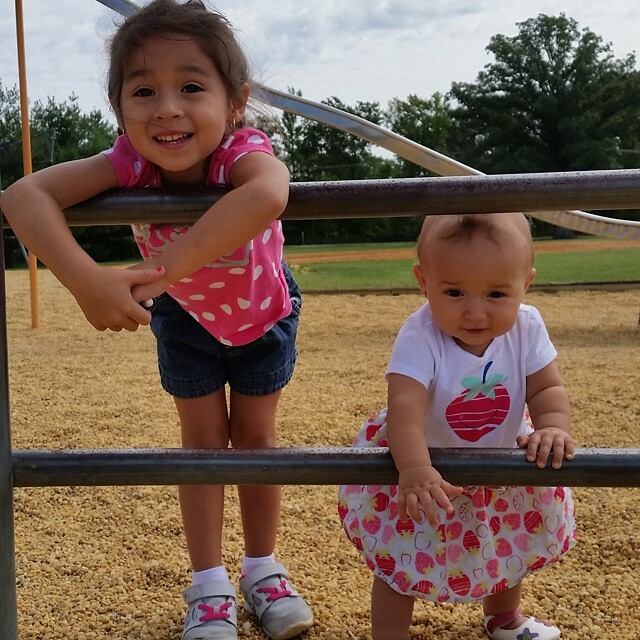 From the outdoor play to the science center I knew Isabella was happy, though that fear was still in my gut. Maybe it was more the fear for myself rather then her anymore; when we began our orientation I thought she’d come screaming for me not to leave… I was mistaken I am the one holding on. I do not want my baby to grow up, life has been going so fast. 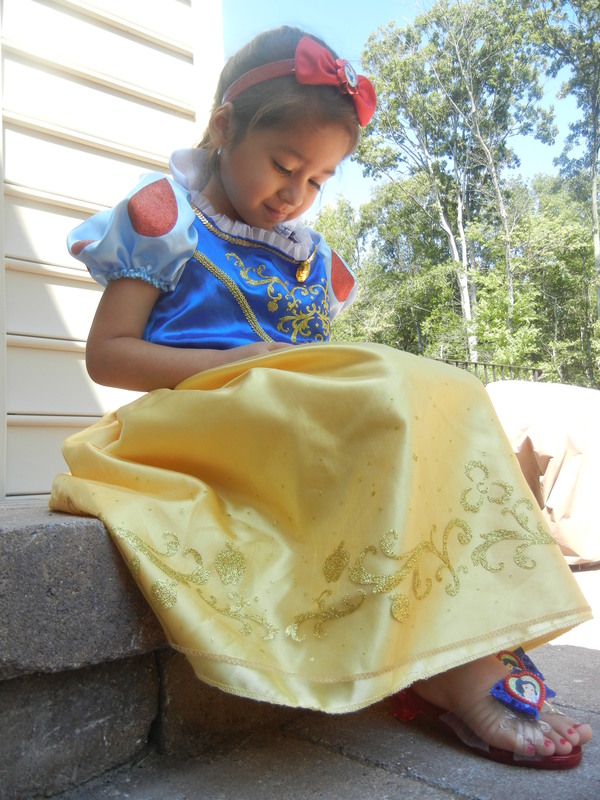 I took Isabella outside all dressed up after Elleanna went down for her morning nap… From head to toe she was Snow White. Painted nails, apple in hand we had a blast taking photos; special one on one time with her before work. My schedule has been many nights or evenings I should say so on the rare occasion I can make it to Isabella’s soccer I’m overwhelmed with excitement. 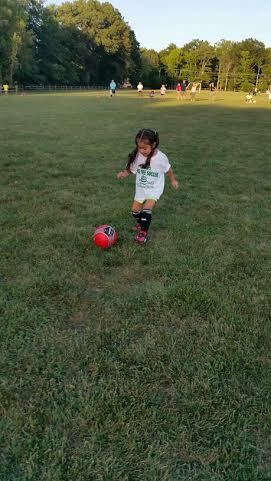 She’s such a great soccer player already! She loves running and is practicing to hop or jump with the ball. 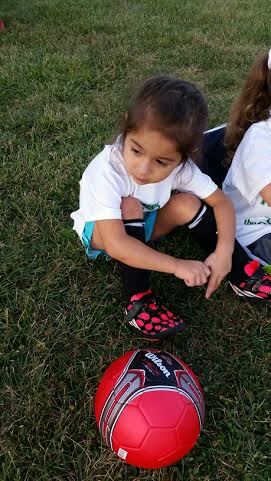 Her favorite part is when daddy comes and she gets to practice shooting goals with him. 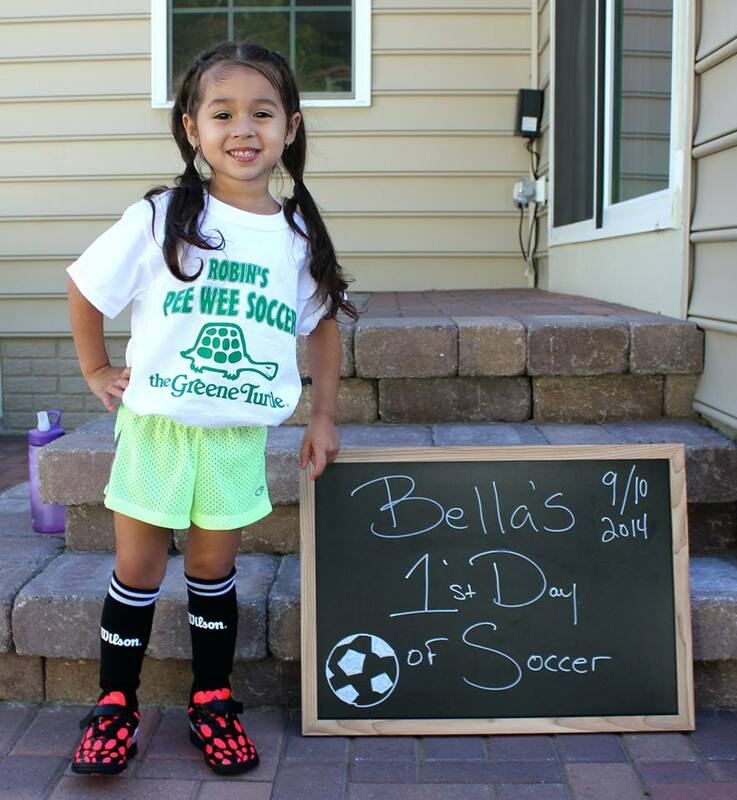 I was lucky enough to be at her first day of soccer and second… Though I missed the third and now fourth I know my daughter is happy, healthy and getting everything she needs from exercise, education to interacting with other children. Now with spending time with Elleanna it’s very difficult, I can’t do many activities… We’ve played at the park.. And like her older sister we have monthly photo shoot. We cuddle during nursing time… Which during this time I start to become upset that I’m running out the door to work or that I’ve been gone all evening; I know I’m doing what is best for the girls I just need to remind myself. In this upcoming week Isabella and I have a homework craft assignment (About me poster). Along with our fashion nails by Jamberry that we will be posting about later this week, we also will be on a hunt for outfits for our wonderful, beautiful handcrafted bows by Tutu amaezing boutique. Elleanna and I will have photos to do this coming week also along with birthday planning and purchasing cake products for my little sisters 2nd birthday. “I wont always cry, Mommy, when you leave the room. And my supermarket tantrums will end too soon. How are you cherishing every moment? Is there ever guilt when you leave to work?